This week on Sleeping With The Elephant Paul and Ryan return to talk about weather, the Olympics, and Justin Bieber. 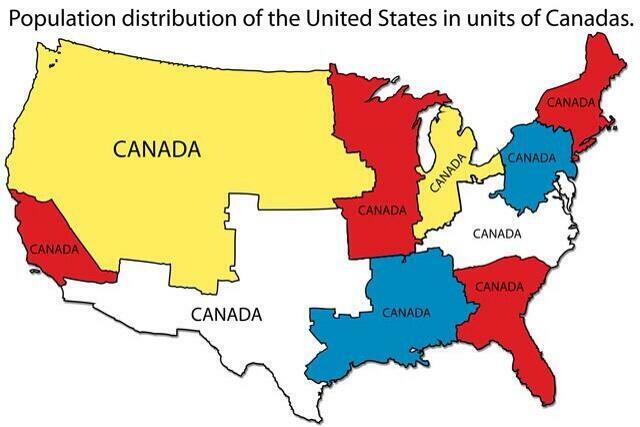 Thanks to listener Aubrey Peabody we analyze a map showcasing the US population split up into units of Canada. Next up we have a look at the Nanny knit US Olympic uniforms, Obama believes Marijuana is less dangerous than alcohol, and finally Ryan has a theory behind Bieber blocking the street in Florida.